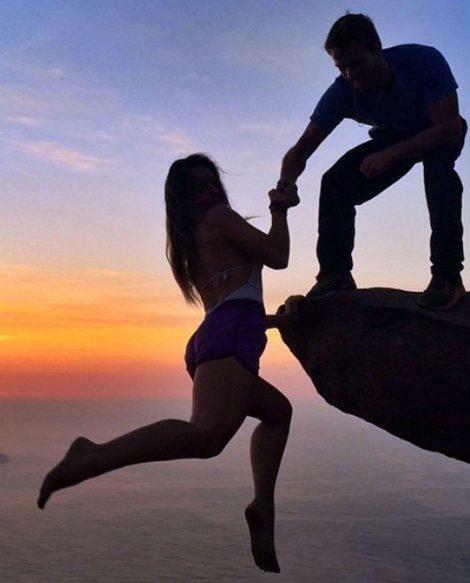 Where This Couple Likes To "Hang Out" Will Make Your Legs Weak! We all love to hang out with our loved ones. But I don’t think we seen anything quite like this before. 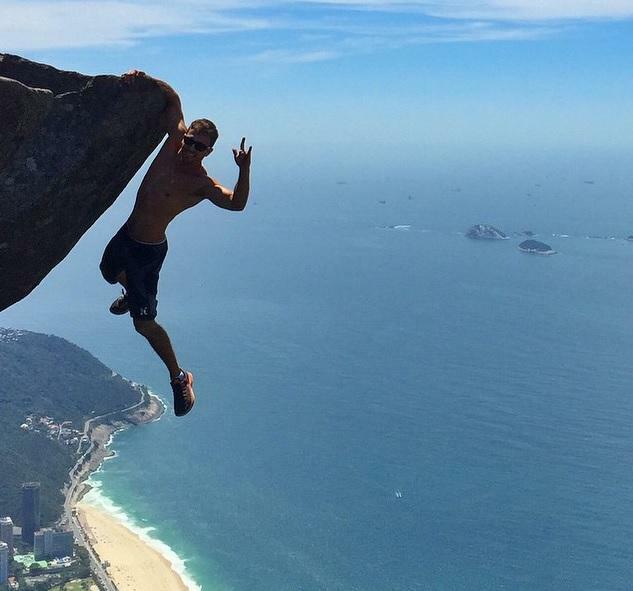 When Leonardo Pereira says he likes living on the edge, he’s not kidding. 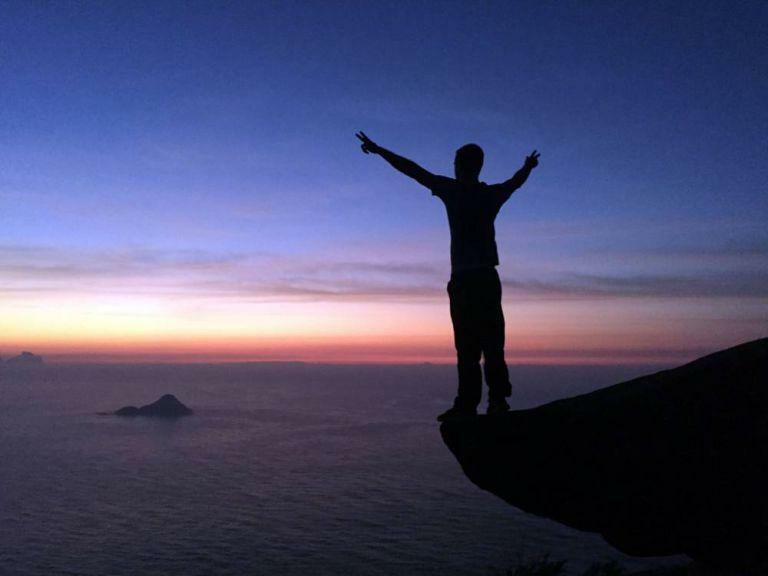 Pereira, 23, told ABC news the photos are real and not Photoshop. 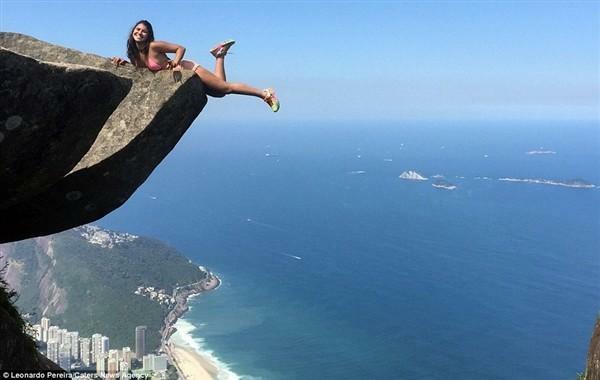 Pereira Said he and his 18-year-old girlfriend, Victoria Nader, our kindred thrill-seeking souls, although he had to talk her through one of their first dates up to the top of Pedra da Gavea, one of the world’s highest mountain peaks overlooking the ocean.